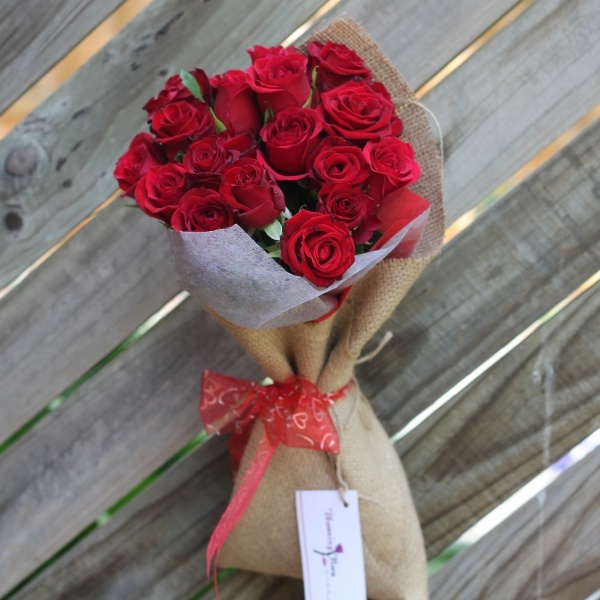 At bloomingflora.com.au, we know our customers do not need a special occasion to send a floral arrangement, bouquet, or a vase of flowers to their loved ones in Melbourne. Flowers are beautiful gifts to people who need a little joy in their lives, a picker-upper, or when you need to show your gratuity. That’s the beauty of flowers – their ability to serve as spectacular gifts any day of the year with or without a celebration! Melbourne is a city of love; you can surprise your boyfriend with a flower and a secret message for your eyes only. Or you can send exotic flowers to the woman in your life that you can;t help but appreciate every day. What is strange and unique for someone is always different from person to person. 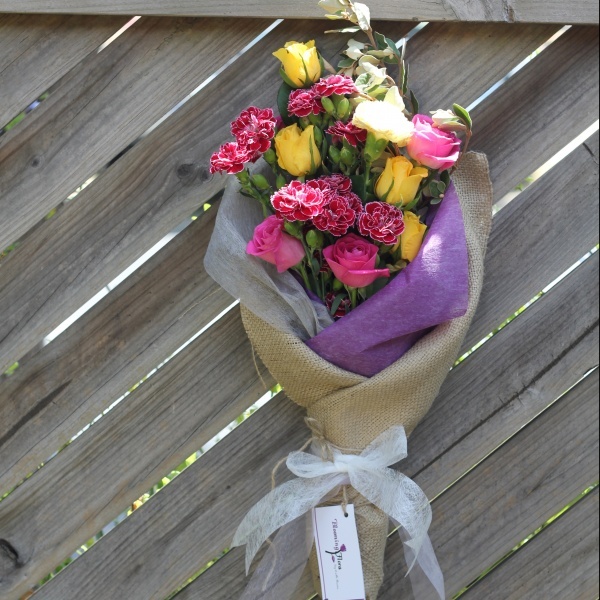 Our online flower shop is helping people, in terms of sending the best quality flowers across Melbourne. Now, you can choose the best and unique variety and can get a customized bunch or basket of flowers by just placing your order on our online platform. 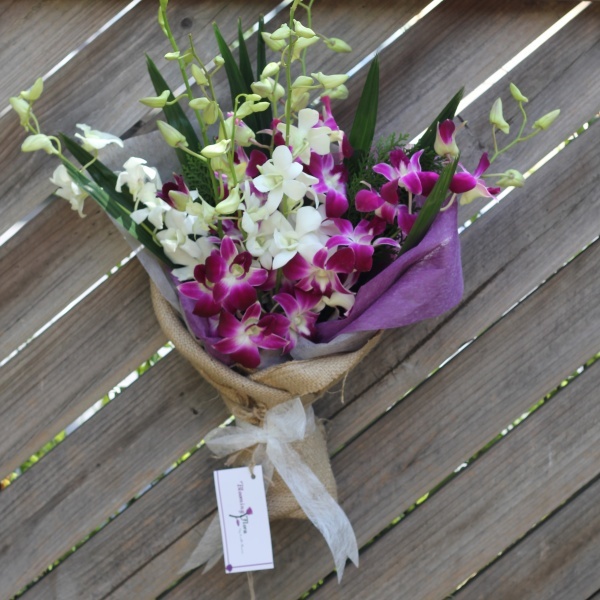 Our online facility of sending flowers to Melbourne has not only brought down the fatigue and tension but has also helped in saving your time and money. Life has become so busy that taking time out to visit any courier service and asking them to send flowers to Melbourne is something, which is not only time consuming, but also asks you to pay big bucks. On the contrary, if you will choose our online shop for the purpose of sending a designer and exquisite basket or bouquet to your family member, relatives or friends, then you can get all this done without leaving your doorstep. There are so many online florists available on the web that you can get confused in terms of choosing the most reliable and authentic one. For this, you need to be very careful, as you may come across unreliable florists, which would ask you to pay ridiculously high prices and would also not deliver good quality flowers on time. Therefore, it is better to shop with our reputable company cautious, which will not only help you in conserving your time and money but will also not disappoint the receiver. 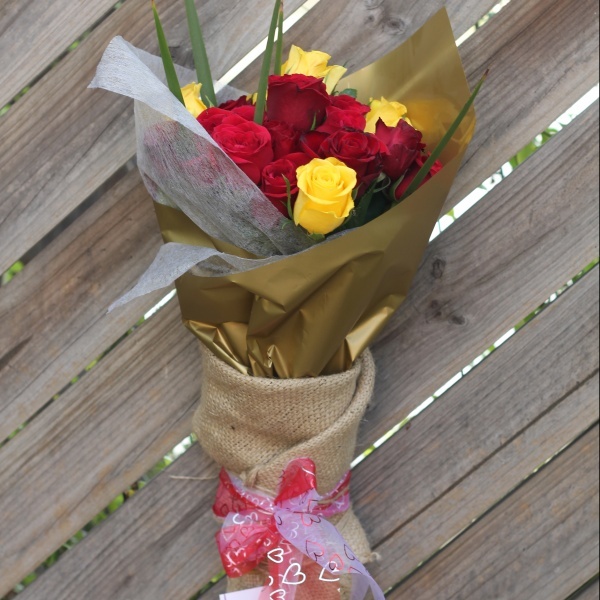 The best part of using our online service is that it does not let you take time out to visit a dispatcher service office, in order to place an order for sending flowers. This facility has become one of the reasons, due to which more and more Australians are giving preference to our online service.